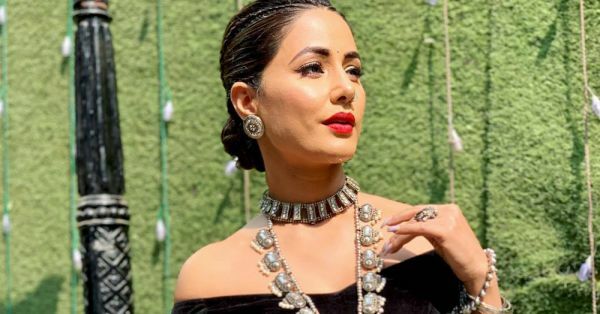 Hina Khan reprising the character of Komolika was the most hyped aspect of Ekta Kapoor's Kasautii Zindagii Kay reboot. However, it may have been too good to be true. The show began with Prerna and Anurag's friendship and a few obstacles in the form of Anurag's sleazy step-uncle. It was all in the making when Komolika stepped in and caused mayhem. She picked a fight with Prerna in the most sexist episode of the season and that's when I knew that this show was doomed. And now Kasautii Zindagii Kay is in trouble again. The headliner of the show, Hina Khan too decided she had better things to do, just like I did. The Bigg Boss star and TV actress in a recent interview revealed that she is taking a hiatus from the soap opera to complete a Bollywood film. "It's true that I will not be seen on the show post-March. But the only reason is my prior commitment to films," she revealed. That's not all, Hina Khan may even be walking the red carpet at the Cannes Film Festival for her movie Lines, which also stars Farida Jalal, and is said to be based on the Kargil War. There is no confirmation if the exit is permanent, but Hina stated that it will not affect the storyline in any way. And we agree! There are only so many conniving and destructive characters a show can take and right now, the spot is being filled by Ariah Agrawal, who plays Mishka. 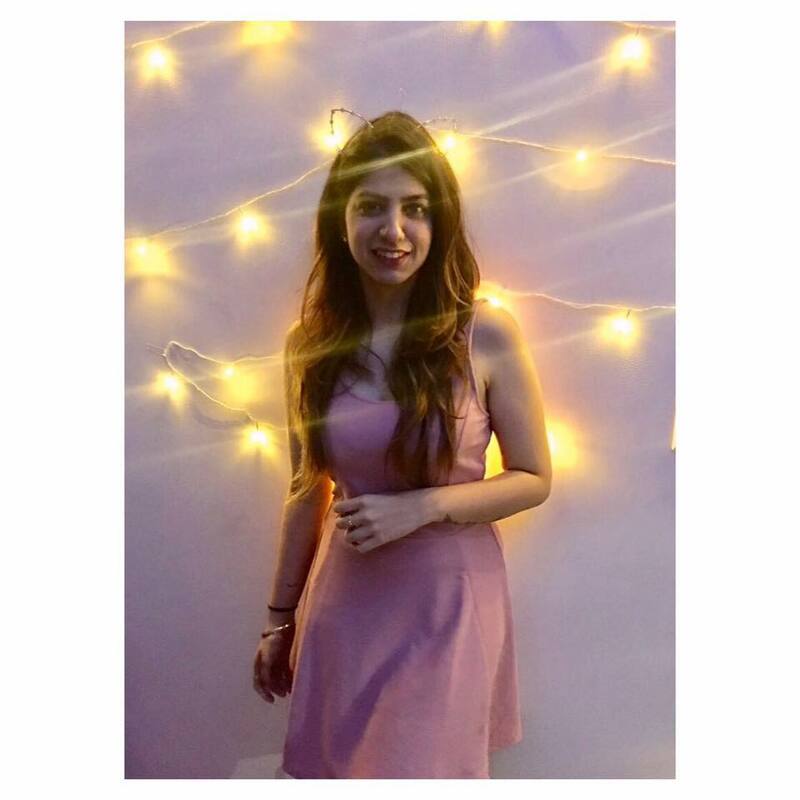 The role of the nemesis in the show has been taken over by Mishka, Komolika's on-screen sister who is on her way to destroying Prerna. P.S. She is also engaged to Anurag Basu, but not for long apparently, as a promo surfaced to reveal that Anurag and Prerna may be getting married soon. Sigh, the drama continues. I have one question though, was Hina Khan/Komolika just a pawn to create a buzz around the show and drive up the TRPs? Did Ekta Kapoor know that the actress is short on dates and will leave Kasautii Zindagii Kay in less than 20 episodes? If she did, then well played! Because she managed to drive up the popularity of the show with one of the most popular faces in the industry and that is quite an impressive showbiz tactic.